Ubiqu has a patented and certifiable technology that makes it possible to provide secure digital access in your digital omni-channel environment. Each device and each website or app can now be digitally secured by a mobile solution without the need for external tokens.Ubiqu’s solution is the only software solution that now outperforms the hardware solutions used by banks and governments. 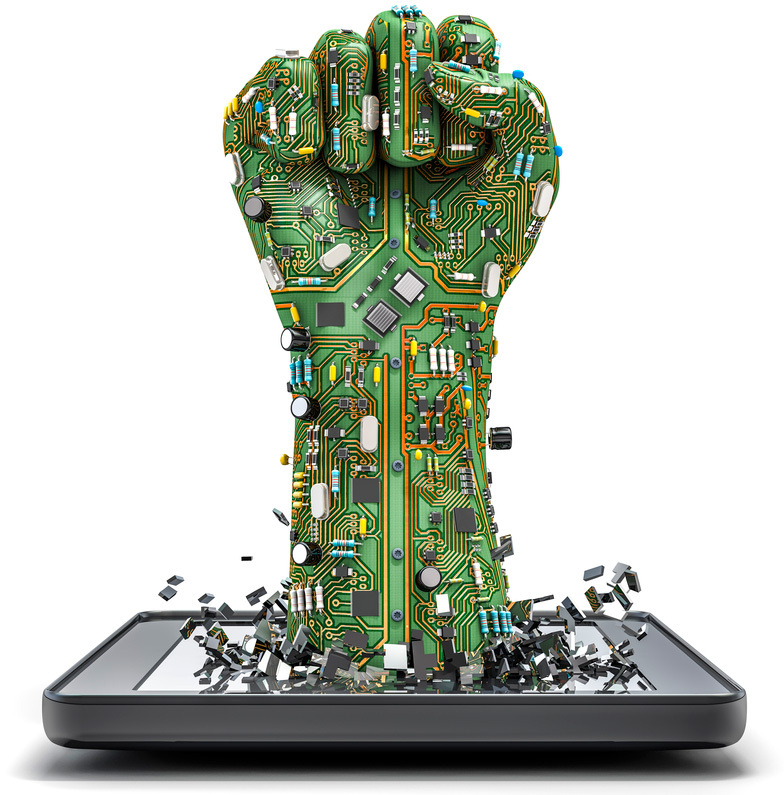 So far only hardware solutions could provide the highest form of security. But still all current hardware and mobile software solutions can not prevent a Man-in-the-Middle or Phishing attack. Connected hardware is the safest solution today, but inconvenient and not user friendly. That is why Ubiqu made a software solution that outperforms the hardware tokens, both in security and user experience. It is a cryptographic link between your personal PIN code, the context you are in and the secure environment of your website. And it is end-to-end encrypted. Ubiqu’s patented technology makes your secure environment location independent, so it can be safely placed in a data center. Even yours.Our solution comprises a secure PIN entry application on the mobile phone and a cryptographically modified, certified HSM.The core Ubiqu component has been evaluated on common criteria levels and is nearly impossible to hack. So even if a hacker tries, he has to hack each app individually for each customer. This result in the fact that no generic malware is possible, unlike for regular authentication apps or hardware based solutions like chip cards and tokens.We have 3 corporate solutions suitable from start-up ups to companies serving over 300 million clients. Is a patented and certifiable cryptographic link between the users PIN code, context and secure environment (secure element) that is end-to-end encrypted. This patented technology makes your secure environment independent, so it can be safely placed in your data center. 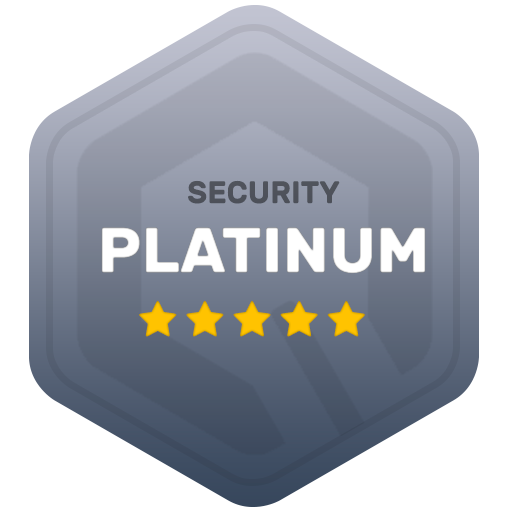 It can be used to get the highest form of STORK digital security certification and is offered with a Platinum guaranteed security level. Read more. Is based on the patented and certifiable cryptography of the Ubiqu Enterprise solution. It provides a link between the users PIN code, context and your secure environment and is of course end-to-end encrypted. This technology makes your website location independent, so it can be safely placed in the Ubiqu Cloud data center. This product is offered with a Gold guaranteed security level comparable with STORK 4. Read more. Is just like the Ubiqu Advanced solution based on the patented and certifiable cryptography, although without some of the features that are needed to provide the highest form of digital security. It still outperforms all similar mobile security solutions there are, due to the patented end-to-end encrypted technology. It is easy to implement and can be safely placed in the Ubiqu Cloud data center. We offer you this product with a Silver guaranteed security level comparable with STORK 3. Read more. We set our clients first, if you have any questions please call with your Account Manager, get in contact by e-mail or use Social Media. For any questions you can also try our Q&A. Each of our client have specific needs, that is why we have for each need a specific solutions. Go to Solution or Companies to find out more about our product solutions.